Manny is a licensed real estate broker and a full time realtor since 2004. He is a dedicated professional with a long list of happy clients. Manny’s passion for real estate and helping clients achieve their goals is his central focus. He understand the power of owning property as well as the importance of making sure his sellers achieve a top market result regardless of market conditions. Manny’s wife Simone joined him in the business in 2008. 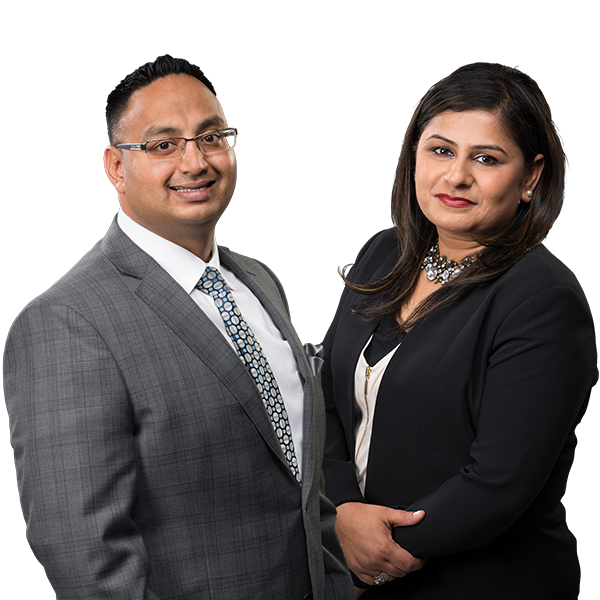 They are proud members of the Brampton community and have lived locally with their two children for the last 20 years. Manny and Simone have an intimate knowledge of their market while making sure they provide the highest level of client care to their ever-growing list of buyers and sellers.Together with their team, they constantly strive to offer a five star service by sharing their local knowledge, valued advice and exceptional customer service. Manny’s prized industry awards include the RE/MAX Chairman's club award (2016-2017), Hall of fame (2016) and Titan award - 2018. Manny is also accredited Luxury listing specialists.